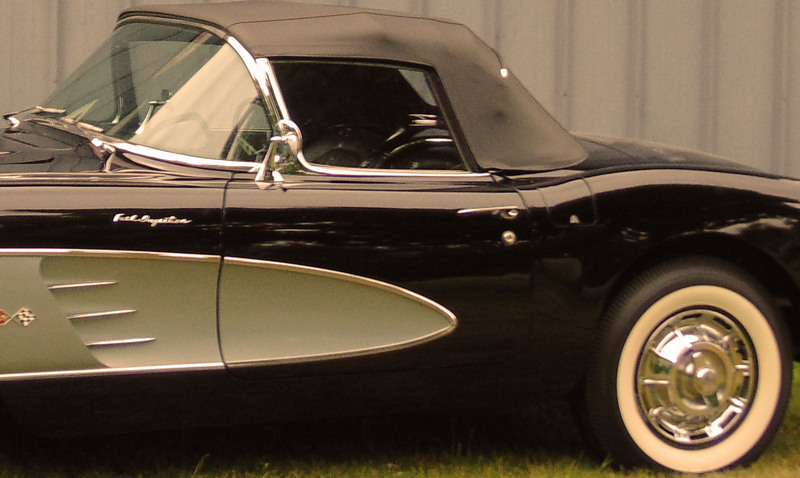 We have been established since 1982, with experience from as early as the 1960s! 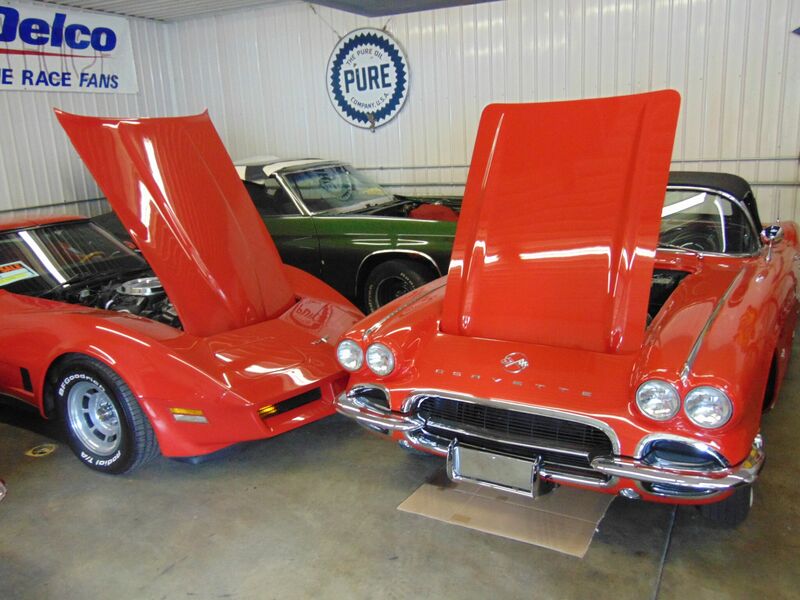 You won’t find anyone with more knowledge and passion about classic cars than Roberts Corvette and Classics. 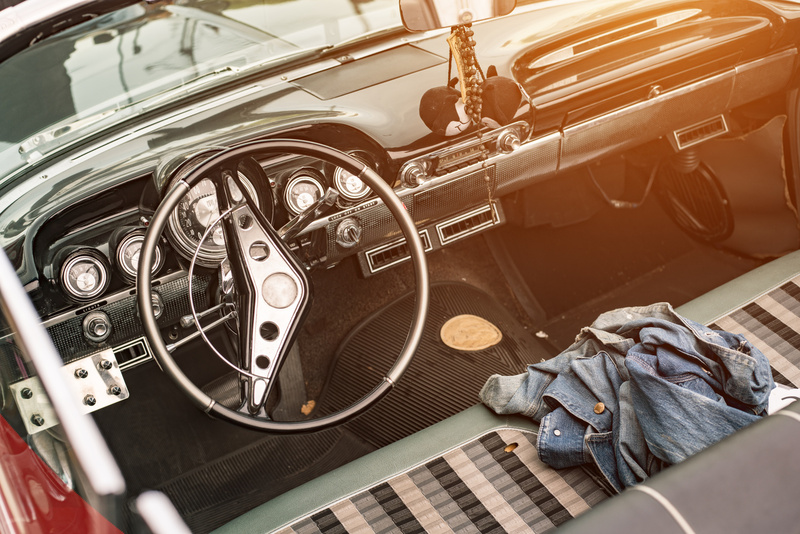 If the task of classic car repair is daunting or too time consuming for your busy schedule, don’t worry, we have you covered. 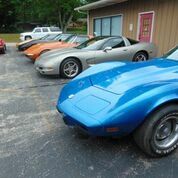 We are a Michigan certified family owned business and a part of the National Corvette Restore Society and Corvette America, so you know you can count on us.